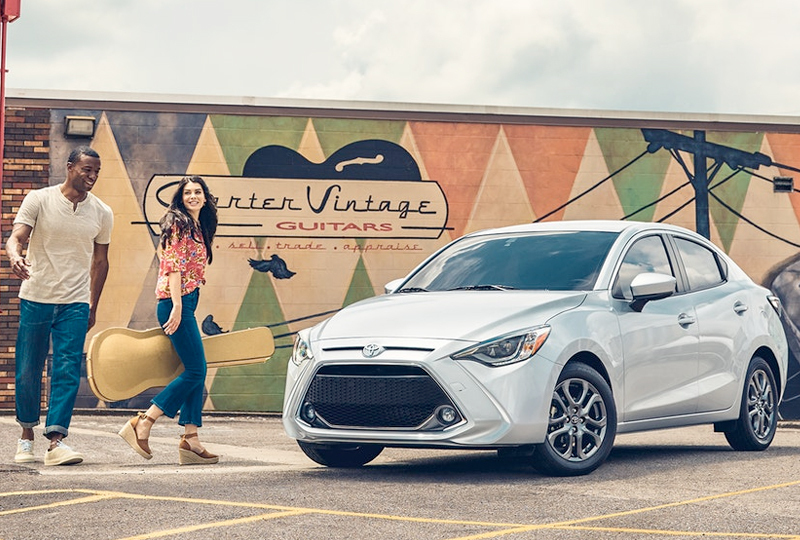 The 2019 Toyota Yaris from Pinehurst Toyota in Southern Pines, NC – serving Aberdeen, Sanford, Pinehurst, Asheboro, Rockingham, Laurinburg, and Raeford – has three all-new trim options with sporty style. The L flexes charm with jaunty details. 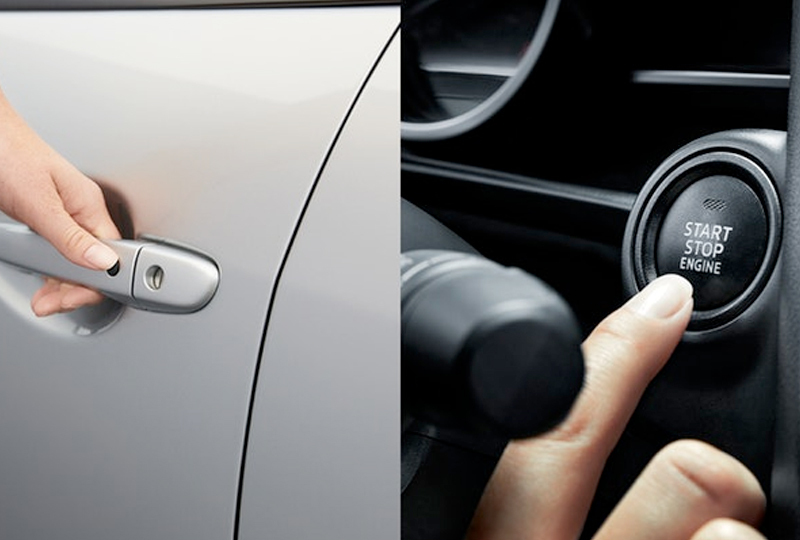 The LE and XLE do the same while also bringing premium features to the table. Athletic elements like a shark-fin antenna, a chrome-tipped exhaust, new honeycomb grille, and available integrated fog lights enhance the sporty look that’s sure to make you the envy of all your friends. 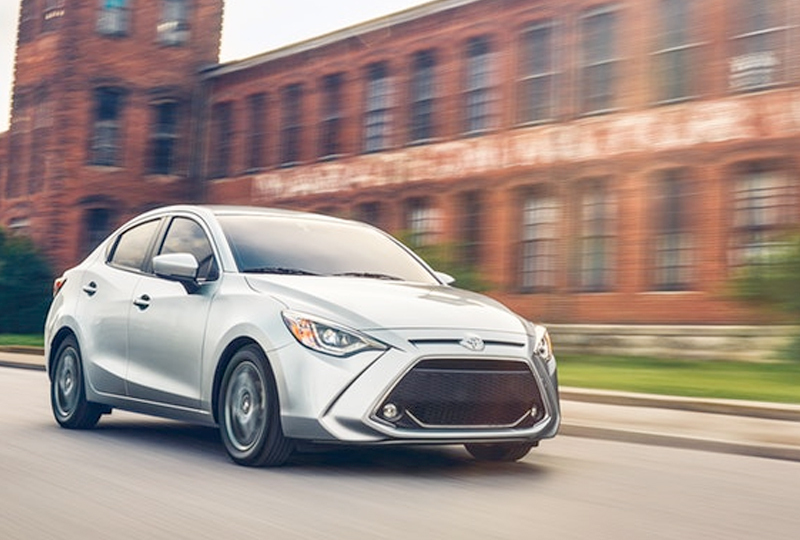 Each of the three operates on a 1.5L engine with available 6-speed automatic transmission and provides a wallet-friendly 32 mpg in the city and 40 mpg on the highway. The standard 60/40-split folding rear seat is ideal for loading up almost anything you need. Up to five passengers can ride comfortably on available leatherette seating surfaces and with optional automatic climate control. Use the 7.0-inch touchscreen display media system and Bluetooth connectivity to play the music of your choice on every trip. 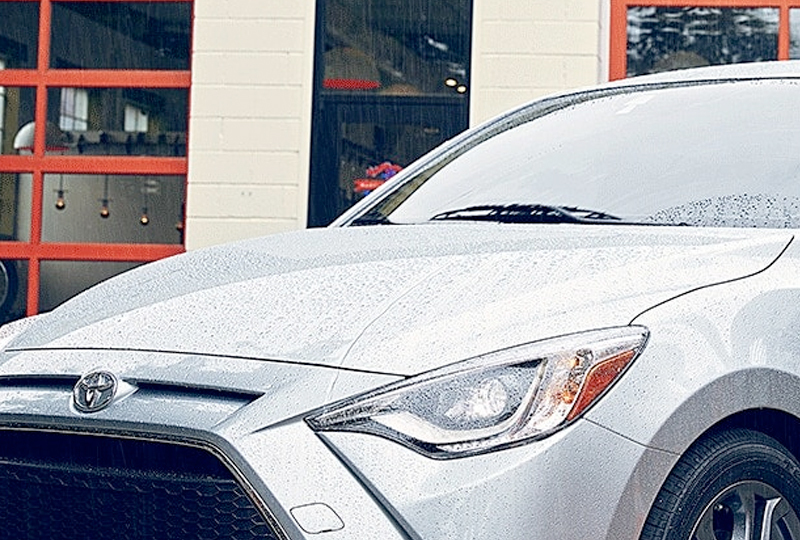 A standard backup camera, available rain-sensing wipers, and optional LED headlights enhance safety whether you’re exiting the parking lot or driving through frightening weather conditions. You don’t want to miss out on owning a new 2019 Toyota Yaris from Pinehurst Toyota! 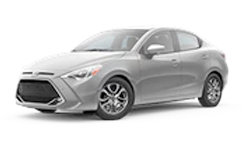 We have amazing offers on new Toyota models happening now, so plan your visit to 10760 Highway 15-501, Southern Pines, NC, for a test drive. We can’t wait to send you home in the new Toyota you’ve always dreamed of! The direct-injection 1.5-liter engine on Yaris offers efficient performance with plenty of pep. When paired with the available 6-speed automatic transmission, it offers an EPA-estimated 40 mpg highway and 32 city mpg, while the 6-speed manual is estimated at 39 highway and 30 city mpg Either way, Yaris happily delivers the right combination of efficiency and fun.